Tags: Hawaii Laws, Honolulu Beerworks, Iron Fist, News, Pint and Jigger, Primo, Tiny Bubbles. Bookmark the permalink. 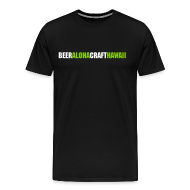 Great website and postings of hawaiian related beer information. I read all of your emails as well as check your website weekly for updates. I did have some questions regarding Oahu breweries if you had any information. Last May, I visited Hawaiian Island Brewing Company were BrewMoon used to be. Great mango wheat ale! But I think that they lost their lease and closed in September 2013. I also visited the Aloha Beer Company, which was awesome. I am sad to hear that they closed for construction and have not reopened. The brewpub location is closed, but are they still producing beer for retail sales of their Aloha Lager? Also, I had a chance to stop by the new Pacific Breach Brewing Company as well and taste some of their beers in 22oz bottles. Now it appears that they are closed. Do you know the status of PBBC? Closed for good? Continuing operations soon? I remember speaking to one of the owners and at that time, he was very excited for the future and adding to their existing beer lineup. I appreciate any thoughts that you can share about these once operating Oahu breweries. 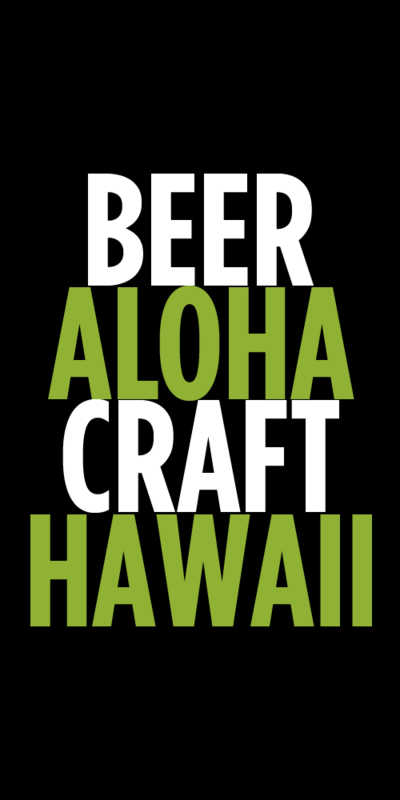 I will also follow the opening of the Honolulu Beerworks carefully and hope to visit this spring. Mahalo. All of those breweries are closed. Aloha is working on reopening in another location. Their bottled beer is produced via contract on the mainland, but hopefully they’ll find a new location on Oahu to open up again sometime soon. Do you have any contact info for Pacific Breach even though they are closed? No I’m sorry I don’t. I do know that most if not all of the brewery was sold already. Love this blog beyond explanation!!! BTW, how would I get an event mentioned, listed or even considered? Thanks for the support. I’ll shoot you an email.